V.I. Warshawski is back, as cranky and committed as ever. And author Sara Paretsky has a few pet peeves and projects of her own. 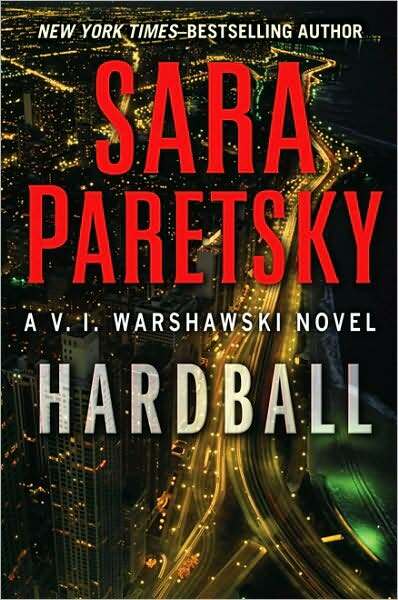 Just try separating Sara Paretsky the crime writer from Sara Paretsky the crusader. The real-life causes that she espouses—aiding the powerless and disenfranchised—are echoed in the cases taken on by her fictional detective, V.I. Warshawski. 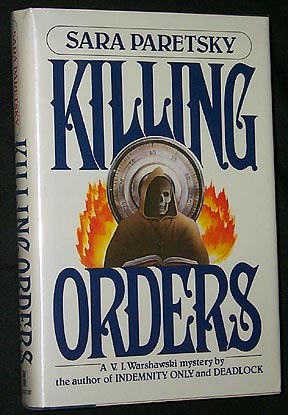 “Boring” is not a word any Paretsky fan would use to describe Victoria Iphigenia Warshawski or the 12 edgily entertaining, intellectually engaging and intricately engineered novels that she has fueled. Since V.I.’s ground-breaking debut in 1982’s Indemnity Only, Paretsky has had her Chicago shamus fearlessly take on political, police, and corporate corruption, while fighting fiercely, and often in frustration, to right social and moral wrongs. Along the way she paints a vibrant mural of a city and its people struggling with their troubled past, present, and future. What other metropolis could give rise to both a Barack Obama and a Rod Blagojevich? But it’s been four years since Vic (don’t call her Vicki) was last spotted on the South Side, four years since she was shot in the head, bound, and left for dead on a garbage heap. Though battered in body and spirit, this Windy City pitbull did not leave the crime scene with her tail between her legs. “Actually, I think V.I. got off easy in Fire Sale,” her creator says. Paretsky found the inspiration for her latest Warshawski while editing Sisters on the Case (Signet, 2007), a short-story anthology celebrating the 20th anniversary of Sisters in Crime, the support network for women mystery writers that Paretsky founded in 1986. Her own contribution to that collection, “A Family Sunday in the Park,” gives us a ten-year-old V.I. working her first case, her trademark temper and rule-breaking righteousness already fully developed. Set during the anti-segregation march led by Martin Luther King on August 6, 1966, “Tori” rushes headlong and headstrong into the real-life violence against the protestors in Chicago’s Marquette Park. Back then, though, Paretsky was a 19-year-old student just arrived from the University of Kansas to help in a summer youth program, educating children about civil rights. On the day of the march, she and two coworkers came upon a church rectory in their neighborhood that had been set ablaze by rioters incensed over the Catholic archbishop’s support of open housing. Aware that all the city’s firefighters would be assigned to the march, the three put out the fire themselves. “Everything about that summer changed my life,” Paretsky says. After graduating with a degree in political science in 1968, she returned to live there permanently, eventually earning a Ph.D. in history and an MBA from the University of Chicago, while also involved with community-service groups. When a fire heats up Hardball, V.I. does not escape unscathed either, physically or emotionally. Delving into a 40-year-old disappearance connected perhaps to the murder of a black activist during the riots, she digs up another dirty chapter of the city’s past that some would like to keep buried. In the process, Vic also unearths a dark secret about her deceased and beloved father, Tony—a revelation that surprised even Paretsky. “I admire writers like Elizabeth George and Phyllis James who write comprehensive outlines,” she says. “I think it saves time down the road. But I can’t think in that way. It isn’t until I’m actually writing about characters and putting them into motion that I see how to move the story. V.I. gets a taste of that burden in Hardball, when her college-age cousin Petra shows up on her doorstep and then almost as suddenly disappears, perhaps related to Vic’s current case. But don’t expect Warshawski to go all motherly now that she is nearing menopause. You can be sure, though, that sunny Petra—who takes her protected upbringing for granted—will hang around awhile to learn a thing or two from her independent, street-smart relative. These lessons may be as timely now as they were in the 1970s, when Paretsky, working in the male-dominated insurance industry as a marketing manager, first envisioned V.I. 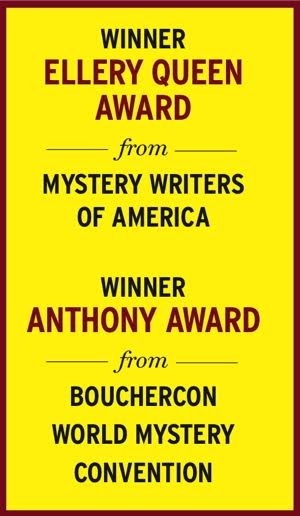 An antidote to the female victims and vamps in Chandler-esque crime fiction, she heralded a Golden Age of women sleuths and crime novelists. But Paretsky is concerned that the pendulum has swung back the other way. Paretsky seems just as uncertain of any influence her previous work may have had. “V.I. and, of course, Kinsey Millhone and Sharon McCone did open the floodgates for a lot of other voices and writers. But it wasn’t that I was revolutionary. It was that I had something to say that the audience was ready to hear. “My first V.I. book came out the same year that Chicago first let women be regular police officers and take the detective exam. So, there was already a sea change in women’s lives. I had wanted to create a hard-boiled woman for eight years before I actually got the courage to try writing for publication. So maybe if I had done it ten years earlier, V.I. would have disappeared without a trace just because readers weren’t ready to connect to that sensibility earlier. She frets too that books themselves may soon be obsolete. When reminded of an interview she gave in 1996, she sighs, “Oh, before e-book readers! I want magazines and books and newspapers and print. I want it to be then, not now. “The only way I know how to pick a book is to hold it. It’s like shopping for clothes. People do it online, but you never know if it’s going to look good on you. The same thing with books. Until you have actually tried it on in the bookstore, you don’t know if it’s the right fit for you. It’s hard to imagine that Paretsky would not stand by or speak up for anything that captures her passion. But in Writing in an Age of Silence, Paretsky revealed that at one time she barely spoke above a whisper. Her parents, though highly educated activists themselves, raised her to follow a more traditional path, putting her in charge of her four brothers. The boys went to top colleges away from home, while Paretsky was sent to a secretarial school nearby. On her own, she worked her way through the local university. “I think that was a reflection not so much of an ideological bent of my parents, but of their emotional neediness,” she says now. “They needed someone to look after them and the girl would be that person. But I think I was just lucky to be coming of age at the time of the women’s movement, the countervailing voice to what I was getting at home. I think otherwise I had a good chance of following my mother’s footsteps and being just a bitter, angry, underutilized woman, underchallenged. Then, in Blacklist (2004), V.I. rammed against McCarthyism and the Patriot Act. Soon after it was published, Paretsky was to give a talk at an Ohio public library on how the Act was affecting writers, readers, and libraries. It was the night of the Iraq invasion and Paretsky was asked to change her topic. Hands gripping the podium to keep them from shaking, she instead delivered her intended speech. The audience gave her a standing ovation. Later, she tells another story. 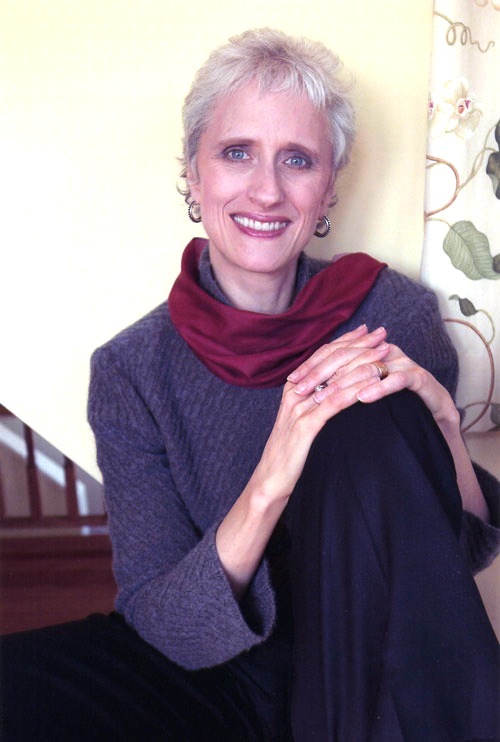 Years ago, Paretsky was contacted by a reader whose mother had died of breast cancer when the young woman was 16. “The mother had bequeathed her all the books I had written up to that point, because she felt that V.I. was a person she wanted looking after her daughter in her absence. This article first appeared in Mystery Scene Holiday Issue #112. 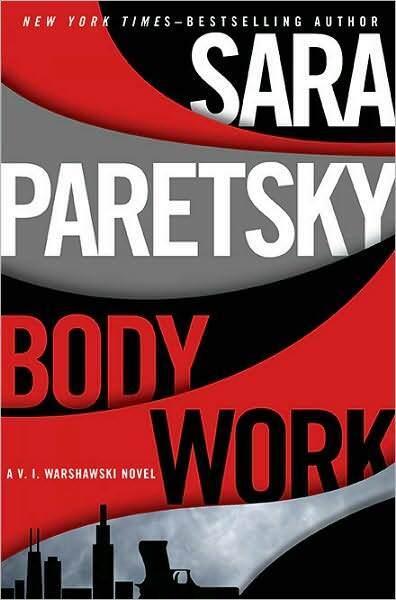 Read more about Sara Paretsky and the 2011 MWA Grand Master Award here. "Never say anything you’re mother shouldn’t hear about!"